Designed with Mayer rods for roll-to-roll coating! Click "Learn More" for detail! 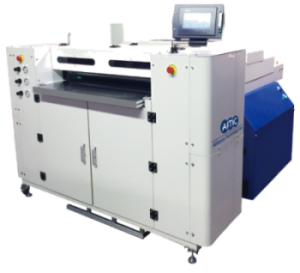 Welcome to the world of liquid lamination, the fastest growing technology in media and print protection and enhancement. Alliance Technology Corporation (ATC) has been researching and developing UV Liquid Coating systems for over 10 years and is recognized as the global industry leader in this safe and cost effective technology. 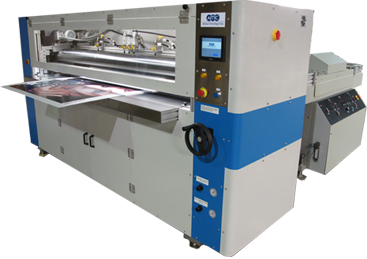 Our Cyclone XL Large Format Coating machines, manufactured in Maryland, USA, provide a high-speed solution to low-cost protection of digital and photographic prints, packaging and signage. The Cyclone SF Small Format models cater to quick-print and commercial printers as well as to the in-house corporate facility. 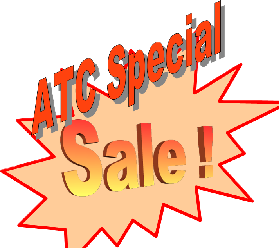 ATC reinforces its leading position in the liquid lamination/coating industry through its unique warranty program. The combination of the ATC Cyclone coating machines with ATC’s CycloneLac UV Lacquers ensures high-quality results backed by ATC’s guarantee of performance. We encourage you to learn more about our specific product range, details of which can be found on this website.